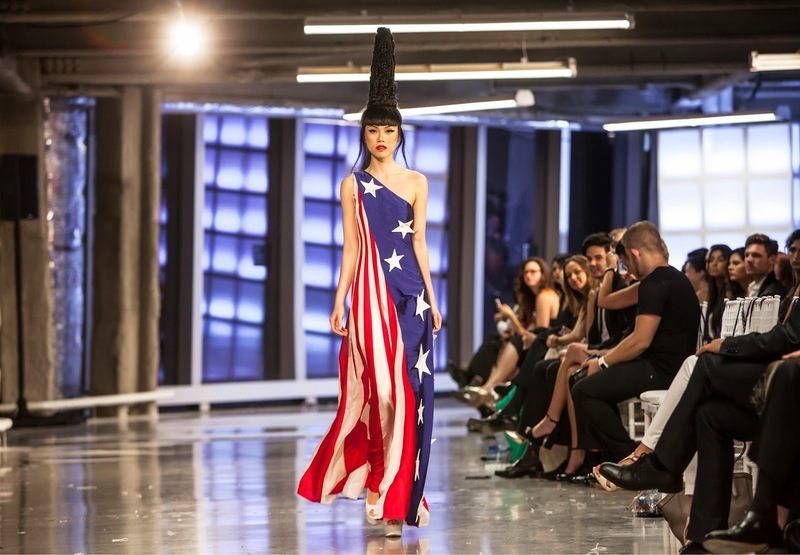 Inspired by Jessica Minh Anh’s vision, eight designers from four continents gathered to celebrate cultural integration and premier their latest fashion creations. 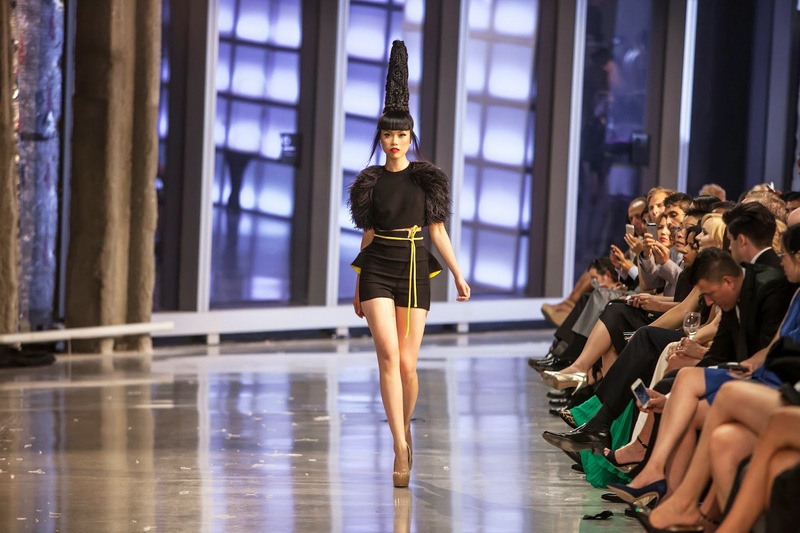 Filipino talent Puey Quinones opened the phenomenal catwalk with an impressive Haute Couture collection which combined pale pink undertones and strong earthy palates. 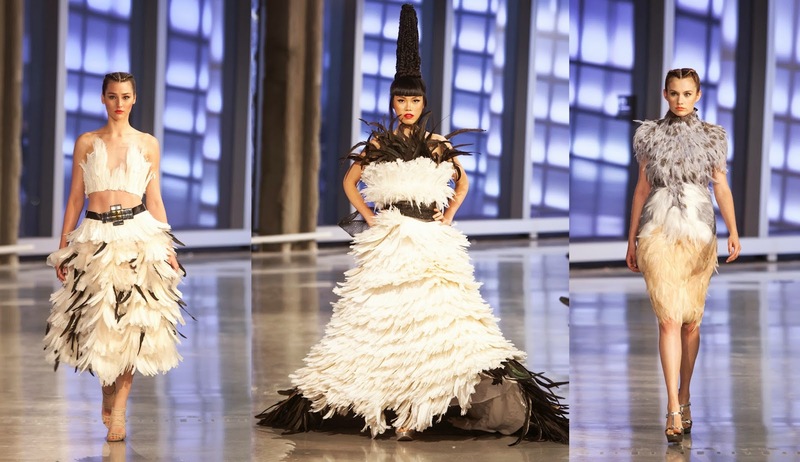 Russian sensation Alina German followed with 15 unique designs that showed transparency and purity of colours and textures. Bringing sparkles all the way from South America, Peruvian artist Norka Peralta showcased crystal embroidered and laced dresses. 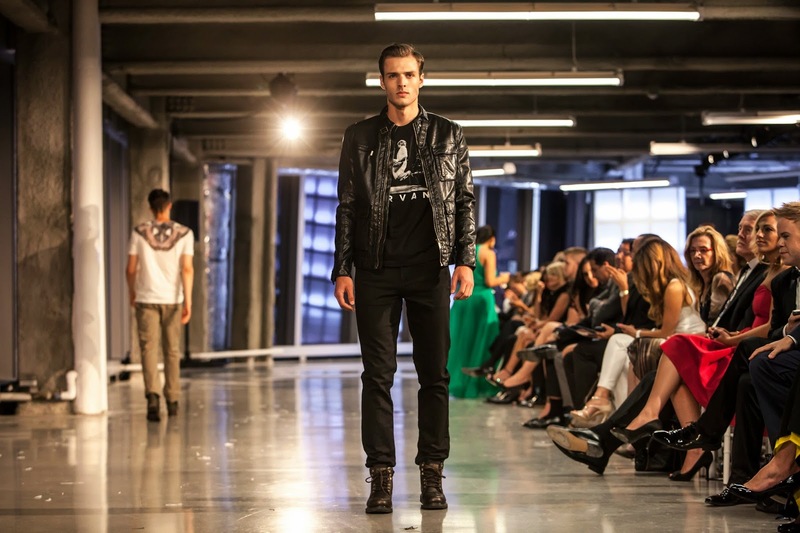 In the accessory sector, America’s very own footwear brand CAT delivered timeless classics with a contemporary twist through rich leathered designs for men and easy – to - wear heels for women. 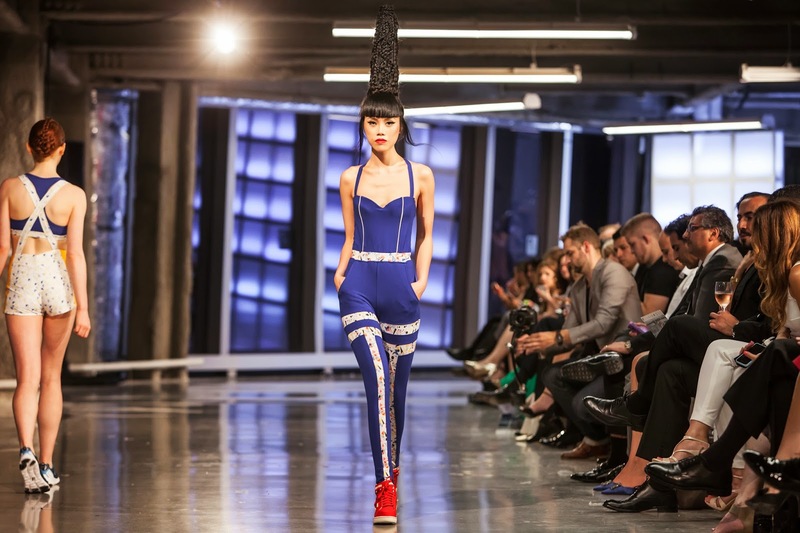 Indonesia’s representative HAY UNITED spiced up the catwalk with bold colours, preppy looks, and pop art prints for active wear. Borrowing conceptual inspiration from photography and architecture, Spanish designer Diego Cortizas infused all American graphics onto simple silhouettes. 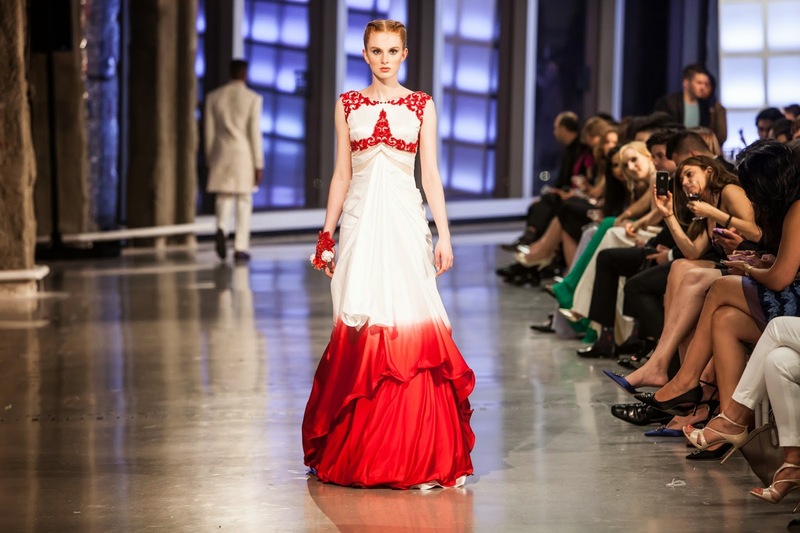 Also inspired by 9/11, Indian fashion house LIBAS Reshma Riyaz Gangji blended modern designs with traditional motifs using black, white, and red to represent a mix of emotions. 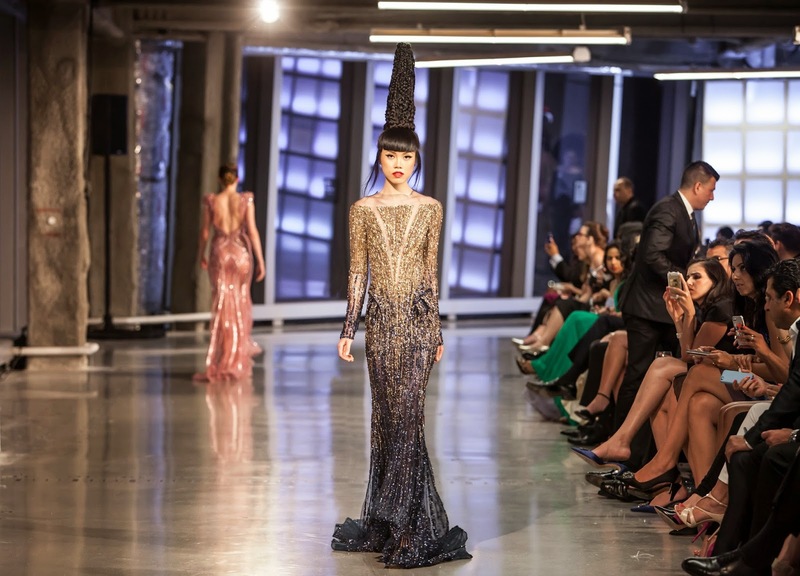 The finale collection by Lebanese celebrity designer Ziad Nakad redefined sensuality and femininity. The Haute Couture designer used royal colours with hand beaded and very distinctive cuts to truly reflect women’s figures. 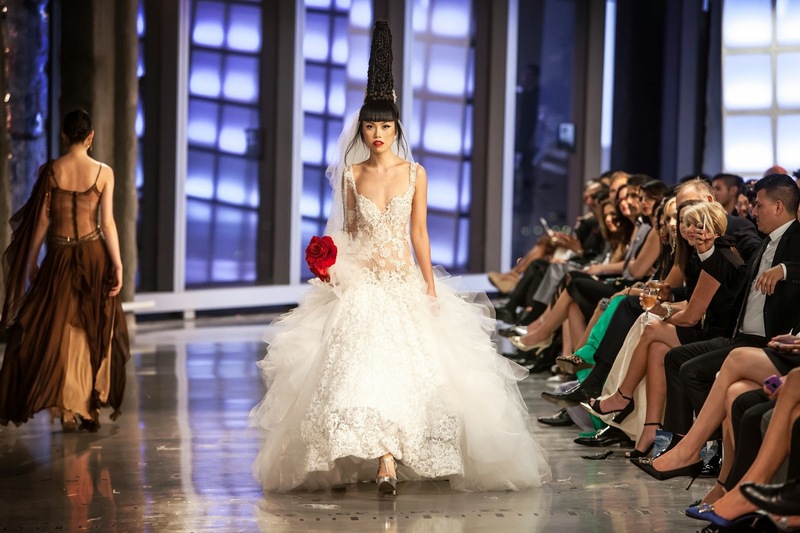 The picture perfect ending included Jessica Minh Anh in Ziad Nakad’s signature red dress and Brazilian designer Cristina Sabatini’s maroon and golden ring leading the models into the sunset. The high profile event continued with an exclusive VIP Networking Party where participating designers and guests were treated to world class cuisine’s and beverage collections by French chef Sebastien Pourrat, owner of Cocotte SoHo New York. The open kitchen and bar set up created a special ambiance that matched the grandness of the entire production. 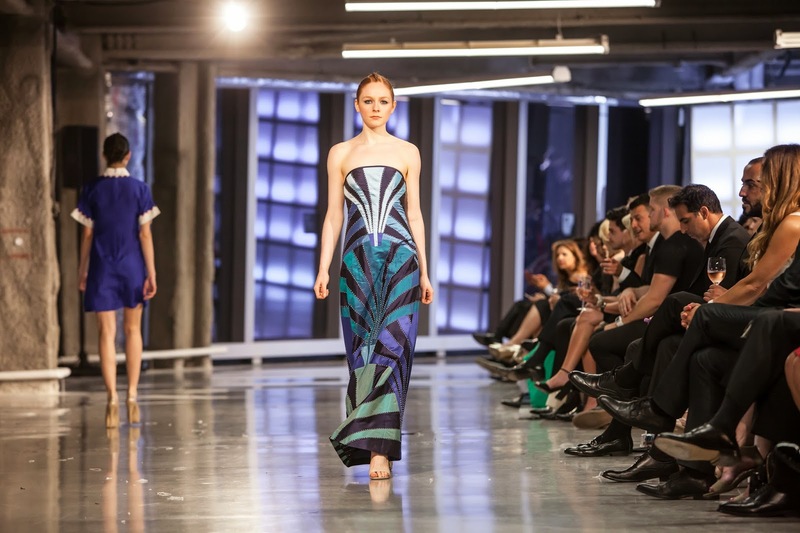 J Summer Fashion Show 2014 was supported by W New York – Downtown, Bentley Meeker, Fashion One, Geo Events, Nunzio Saviano , Mehron, Sweets First, Print City, Howard Johnson Manhattan Soho Hotel, and Hollywood Banners. 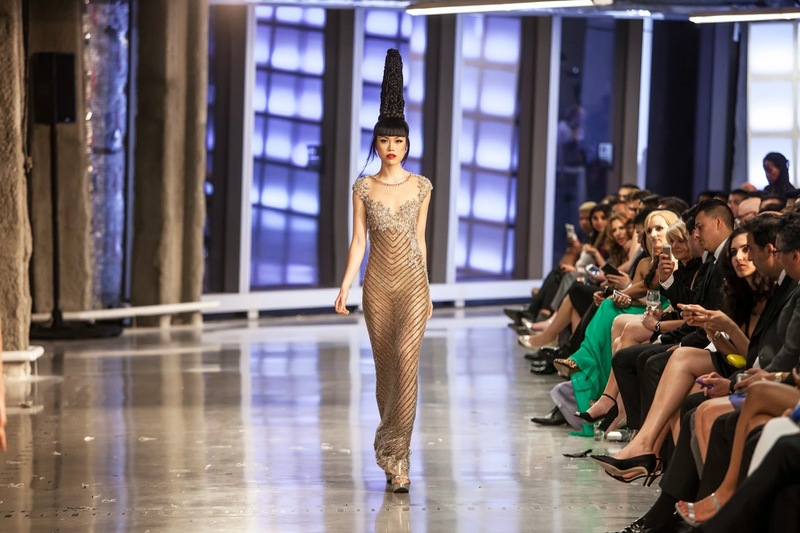 J Summer Fashion Show 2014 is Jessica Minh Anh’s seventh history making catwalk and her second one in America. 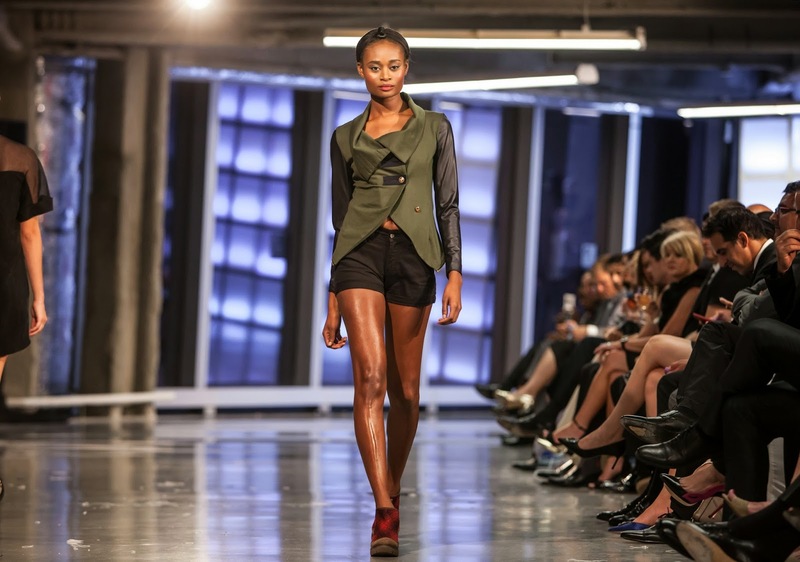 “Turning the most iconic venues into phenomenal catwalks is my reality. My dream is to never stop”. After the Grand Canyon Skywalk, London’s Tower Bridge, PETRONAS Twin Towers’ Skybridge, Seine River in Paris, Costa Atlantica in Dubai, and Gardens by the Bay’s Skyway in Singapore, one may wonder which exclusive location will capture Jessica’s attention next.